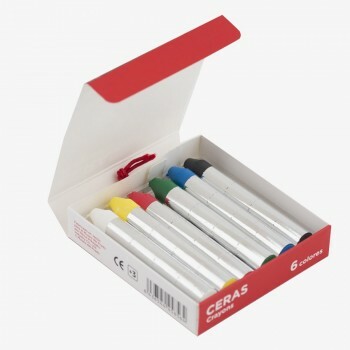 PENS & PENCILS There are 27 products. 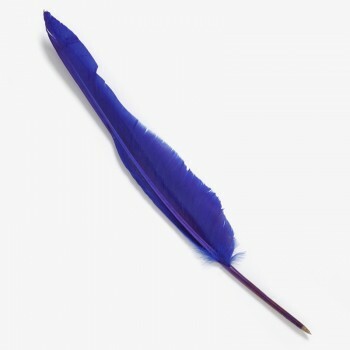 Blue featherpen inspired by the painting Gaspar Melchor de Jovellanos (Francisco de Goya y Lucientes, 1798). 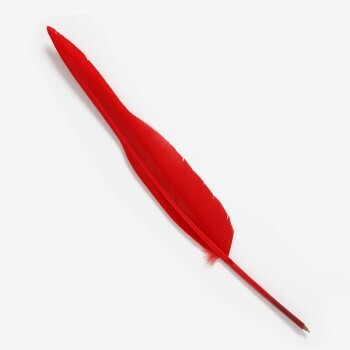 Red featherpen inspired by the painting Gaspar Melchor de Jovellanos (Francisco de Goya y Lucientes, 1798). 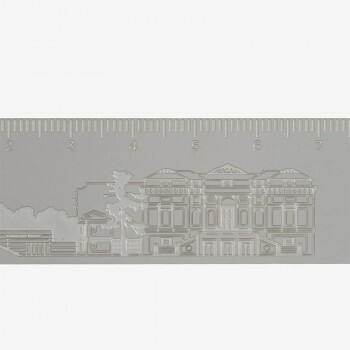 Metallic bookmark ruler which reproduces the Museo del Prado building as viewed from the North, with the Jerónimos building on the left side and Goya entrance on the right. 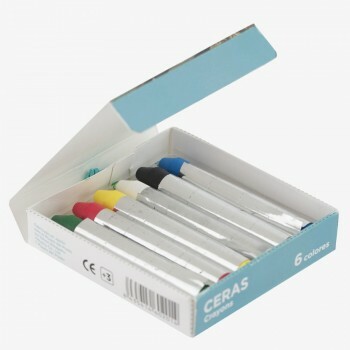 15 cm. 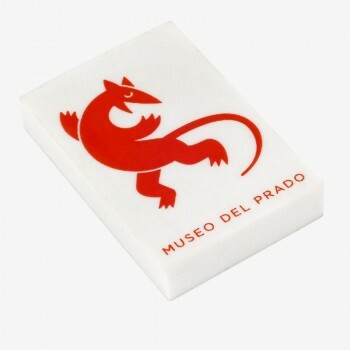 Engineer's scale with the Museo del Prado logo. 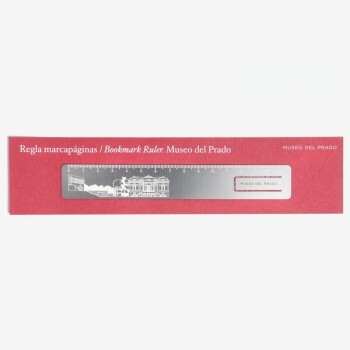 Metallic bookmark which reproduces the Museo del Prado building view from Puerta Jerónimos access. 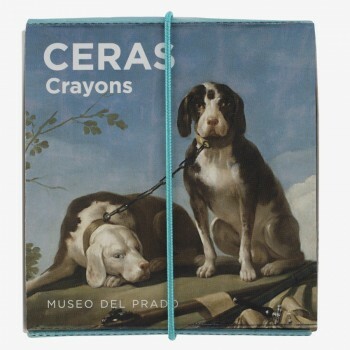 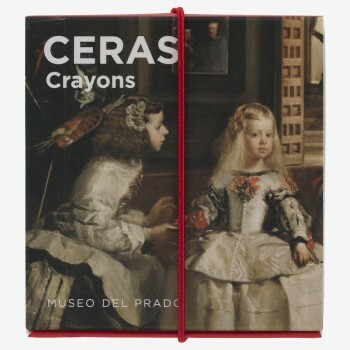 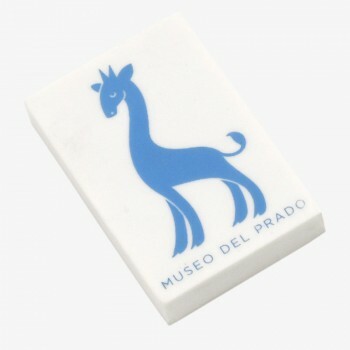 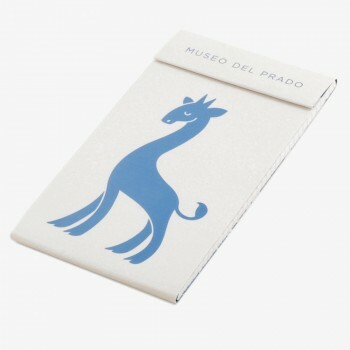 Eraser with the Museo del Prado logo. 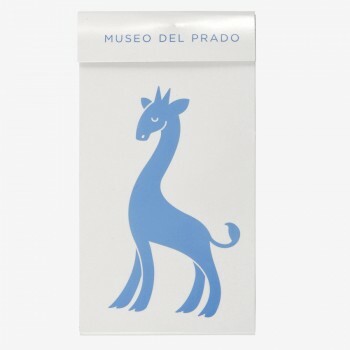 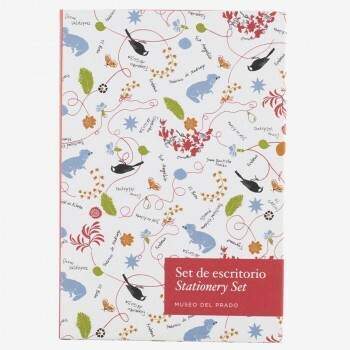 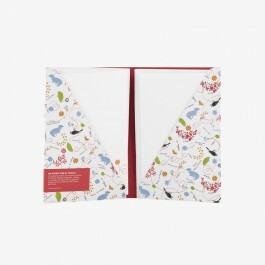 Box of color pencils.The cover reproduces a giraffe character inspired by the triptych The Garden of Earthly Delights (Hieronymus Bosch, c. 1500). 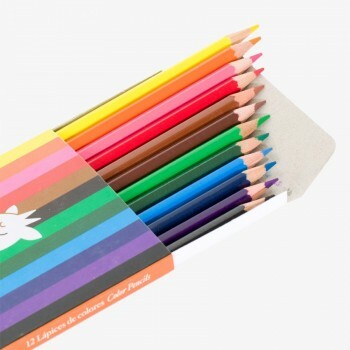 Twelve wooden pencils. 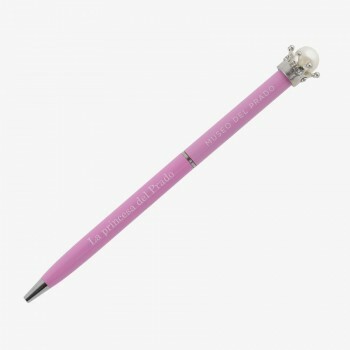 Prado Princess pink pen. 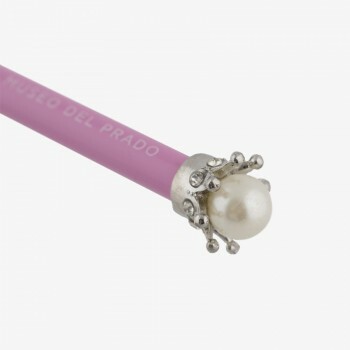 Decorated with a crown and an imitation pearl.